This is a practical & valuable gift that can make such a difference in those first few weeks to any new Mum and Dad. The Gift Certificate is personalised from Mothercraft for Babies and provided by one of our expert Nurses in the privacy and comfort of your own home and your baby's own sleep space. 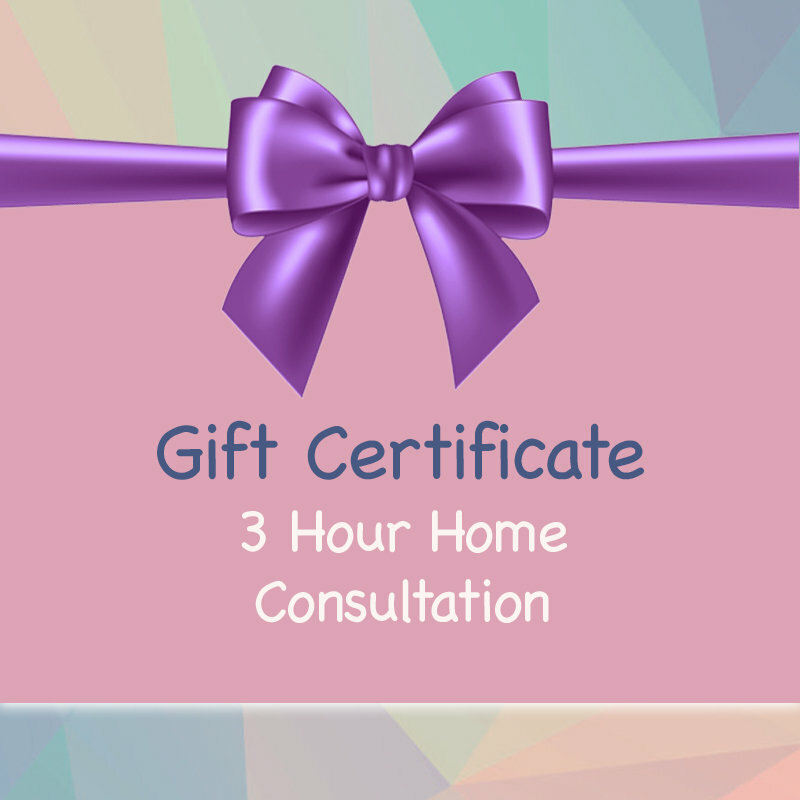 The Gift Certificate will be provided as a PDF via email after details and payment finalised with Mothercraft for Babies by phone or email , conditions apply.